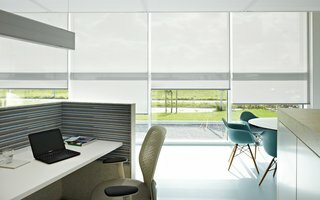 Luxaflex® Roller Blinds blend fashion and function with stunning fabrics and designs. Enjoy beautiful windows for every room in your home. 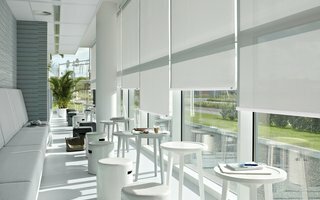 Enjoy the ease and simplicity of a roller blind with endless fabric choices, from sheers to opaques or pretty floral patterns for the living room to solid colours for a children’s room. Let your imagination run free. To help you sleep more soundly, we have and extensive collection of Blackout Fabrics in a variety of modern textures and colours. 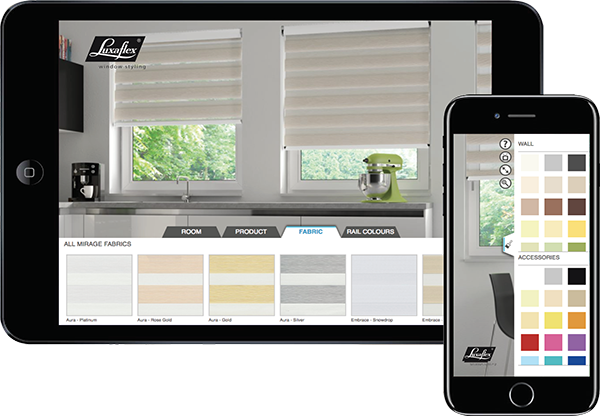 Practical and Stylish, Luxaflex® Blackout Blinds are the perfect choice for bedrooms. With no hanging cords or chains, motorised Luxaflex® Roller Blinds are the ideal solution for keeping you "Little Ones" safe. 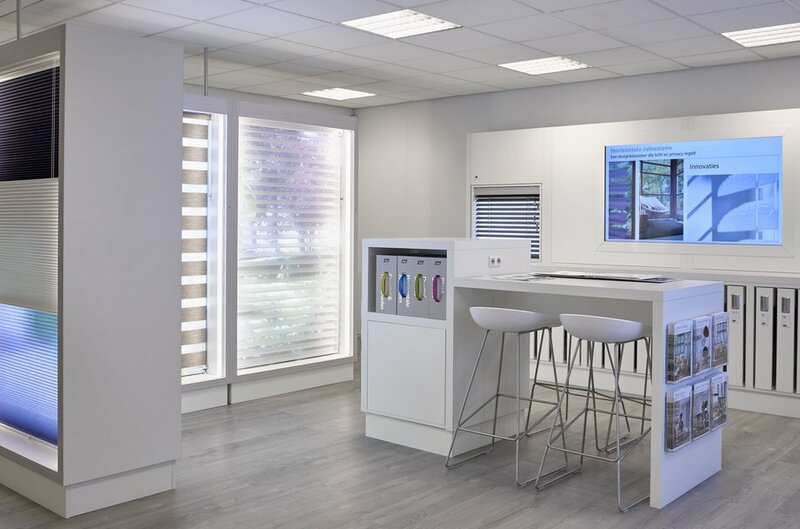 Our extra large Roller Blind is the perfect solution for large feature windows - combining easy lifting with manual or motorised controls with stunning designs and colours. Enjoy a kaleidoscope of colours – from the coolest, calmest whites and soft greys though to the bright, bold splashes of intense colour. See the full range of colours at your local Luxaflex® showroom.